You’ve surely heard of the proverb ‘you can never have too much of a good thing’. 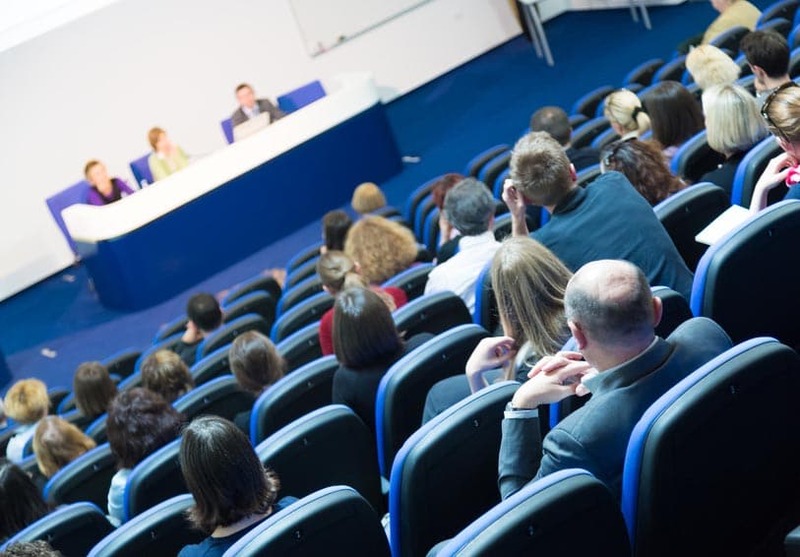 In the context of a pitch competition, this popular expression may find itself disproven. 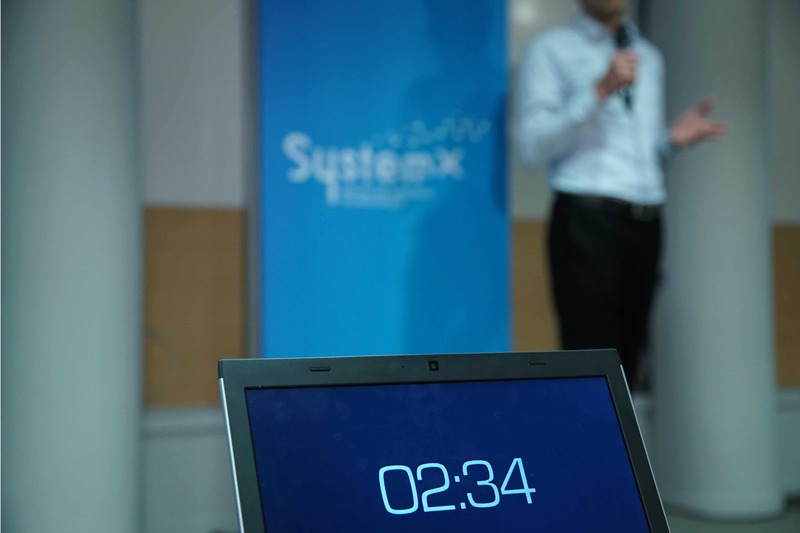 This year, at the ThesisDay@SystemX, the jury spent a particularly long-time deliberating. With two prizes to offer between 11 candidates in this PhD pitch competition, the task should have been easy. After much reflection, a solution was found: give out three prizes instead! ThesisDay is an event organised by the SystemX Insitute of Technological Research and a highlight of the afternoon was the ‘3 minutes to convince’ session. PhD students from SystemX and the Vedecom Institute were challenged to explain their subject in under 3 minutes in front of a live audience. One after another, they stepped up to the stage to talk about sustainable mobility, cybersecurity or driverless cars. For the second year in a row, the candidates were trained by Agent Majeur. 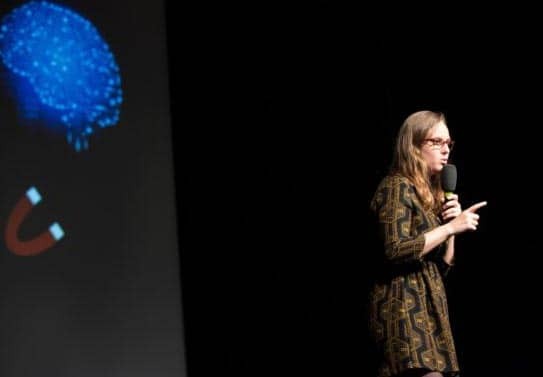 During the challenge, several PhD students stood out from the crowd and three winners were chosen whose speeches all happened to be about the same topic – driverless vehicles. Can we trust them on the roads? Can we expect to see driverless taxis? How can we protect ourselves from malicious cyberattacks? 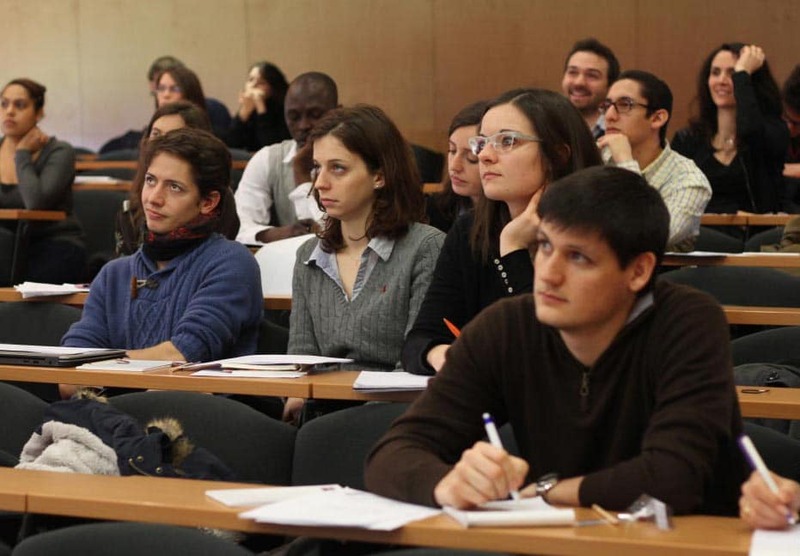 Click here to find out more about this science communication training module. If you speak French, feel free to check out our YouTube channel.